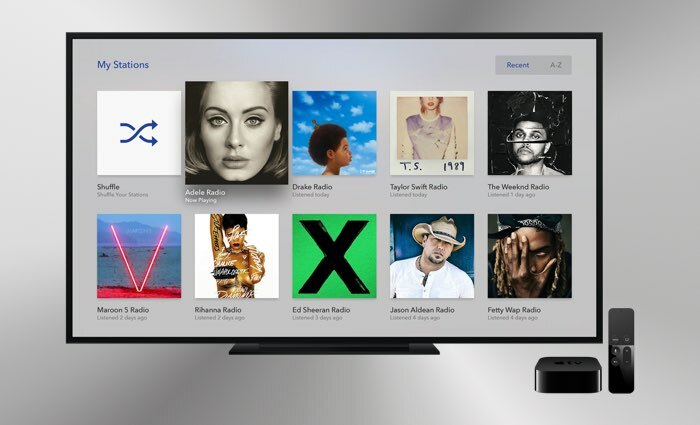 Pandora has announced that they are launching a new app for the Apple TV platform, the app has been designed specifically for the Apple TV. The app will come with a range of features designed for Apple’s fourth generation TV, this will include personalized stations and more. You can find out more details about the new Pandora app for Apple’s new TV at the link below.